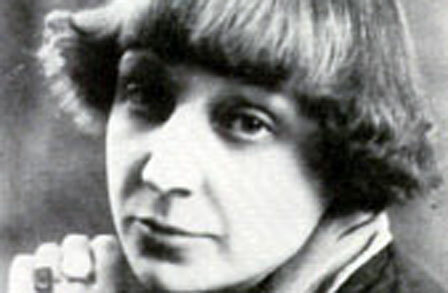 Marina Tsvetaeva (October 1891–August 1941) was born in Moscow. She lived and wrote during the Russian Revolution and the Moscow famine. At the age of 18, she published her first collection of poems, Evening Album. Throughout her lifetime she wrote poems, verse plays, and prose pieces. Tsvetaeva is considered one of the greatest poets in 20th-century Russian literature.